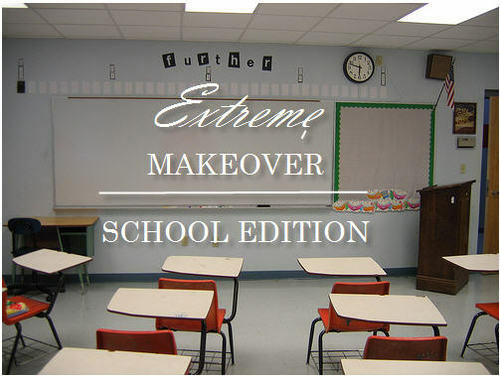 Two transition year classes go head to head in what promises to be an eventful, exciting and fresh interior design module in St Dominic’s Secondary School. Presentation of group project idea, existing evaluation including photographs, highlight key modifications to the kitchen and project theme/ inspiration. Discuss individual tastes, likes and dislikes and assemble you ideas together and upload your group ideas. Your chosen theme must keep the needs of the students in mind at all times and refer to Ms Mills criteria at all times. Collect images and materials and purchase mounting board for next weeks class. It is important to look at your Design Process TY to refresh yourself with your task.